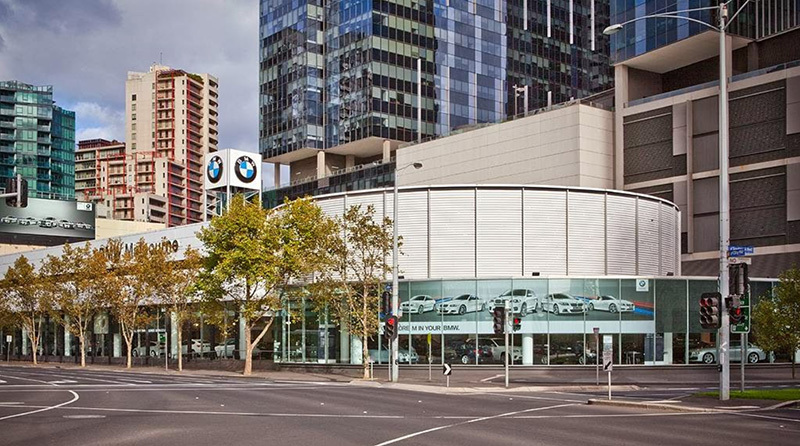 BMW Melbourne required an extensive refurbishment to its entire car showrooms, as well as parts of its servicing and detailing workshops. Undertaking normal business operations was important to the client in order to maintain their relationships with current and future BMW owners. 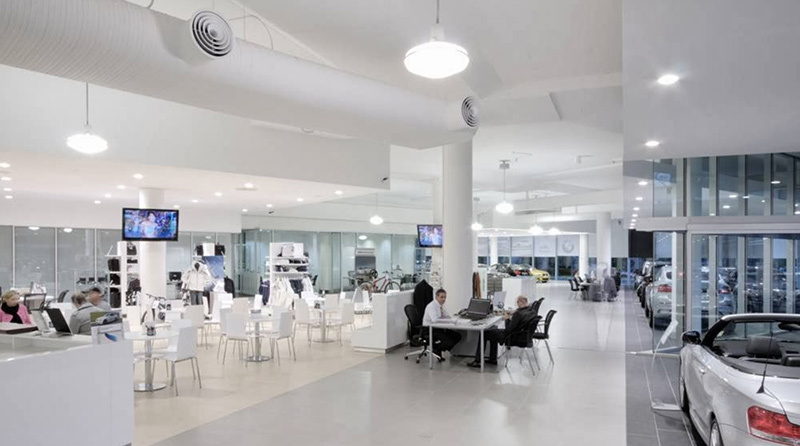 The project was delivered in stages, with areas of the showroom, offices and amenities being handed over when it suited the BMW group to take possession. The modernisation of their showroom also increased their capacity to display vehicles, while improving the client areas and working environment.